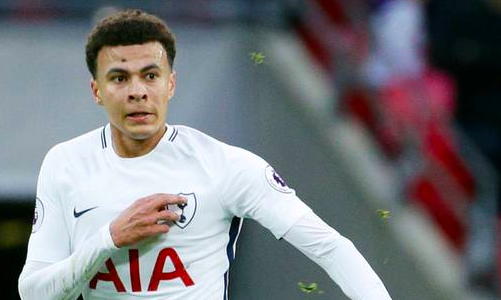 Dele Alli embroiled himself in controversy after a video of the England footballer ranting in a London hotel surfaced online. According to various media reports, Alli asked for an upgrade to a £3,000-a-night penthouse suite to enjoy a party with his pals, a demand reportedly turned down by the those at May Fair in the wee hours of Monday morning. Notably, the guy standing next to Alli is his teammate Ross Barkley, who chose to make no intervention. The onlooker who recorded the video was critical of Tottenham Hotspur duo’s behaviour. Tottenham are next scheduled to play against Chelsea on Saturday.